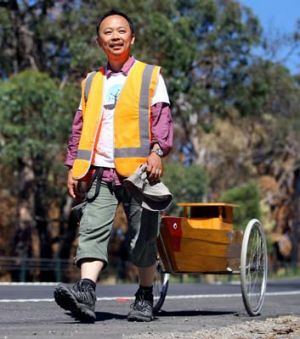 Canberra Refugee Support | Supporting the settlement of refugees in our National Capital. This is sometimes difficult for people who are living with the uncertainty of a temporary visa and those who are denied the right to work. Nevertheless our members are able to offer compassionate support and help to work towards a positive outcome. Our members are concerned humanitarians. We come from all walks of life and circumstances. The common thread is that we care about other people and want to help them to establish themselves in our community. CRS is incorporated in the ACT and publicly accountable as a result. We are a not-for-profit organisation and all of the members work on a part-time basis in a voluntary capacity. We do not have an office or employees so our overheads are low. Canberra Refugee Support is a member organisation of the Refugee Council of Australia. We are recognised by the Australian Tax Office as a charitable organisation and donations are tax deductible. We are not funded by government but we do raise funds to help asylum seekers and refugees. We work with a wide range of refugee stakeholders (see our Links page). 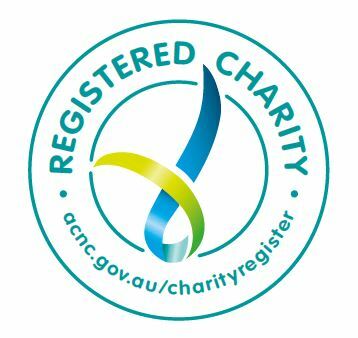 We are also a Registered Charity with the Australian Charities and Not-for-Profits Commission. provides ongoing contact with policy makers and their advisors so that we can improve the level of equity and access for asylum seekers and refugees. We also help others to make connections with refugees. This includes fostering activities and programs such as providing refugee scholarships and refugee mentoring programs. We provide practical support and sometimes link with other services to assist with accommodation, the provision of furniture, linking into local services, access to schooling and English language training, health care, jobs and networking in the Canberra community. We have sponsored a Refugee Mentoring Program at Calvary Hospital and this assists refugees to orient to an Australian work-place and decide what future study is best for them. We assist to provide the stability and security many families have been denied in their country of origin. This is one of the more important tasks that we undertake and it is especially important for the people who have been traumatised. We also help to support refugees financially where we can. We make assessments as to our involvement with refugees on the basis of their need and our capacity to assist but not on the visa type that may be involved. Each year we provide thousands of hours supporting refugees. In recent years we have provided tens of thousands of dollars each year to the many asylum seekers refugees, or former refugees in Canberra. Most of that money is donated from members of the Canberra community and some from other parts of Australia. We do not receive any government program funding. We have about 300 members.